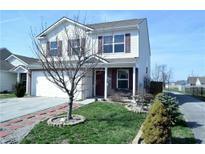 Below you can view all the homes for sale in the Camby Village subdivision located in Camby Indiana. 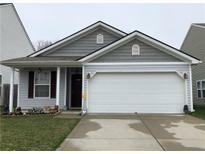 Listings in Camby Village are updated daily from data we receive from the Indianapolis multiple listing service. To learn more about any of these homes or to receive custom notifications when a new property is listed for sale in Camby Village, give us a call at 317-434-3783. Please note the the seller has asked for 24 hours notice to show the home. MLS#21632076. Mejia Realty LLC. 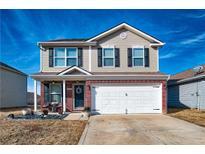 You'Lower Level love this home from the minute you walk in it! ! MLS#21632162. F.C. Tucker Company. This house is ready to go! MLS#21630334. Blue Ribbon Team, LLC. This one is going to go fast! Don't hesitate! MLS#21625396. F.C. Tucker Company. 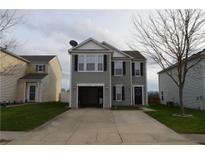 Enjoy the nearby trail system and proximity to Camby and Indianapolis. MLS#21619823. Values Driven Realty, Inc..